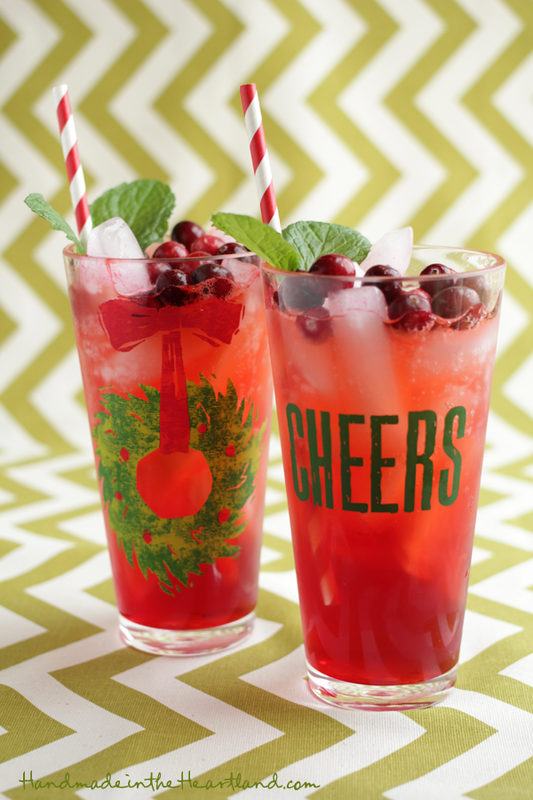 Sew Can Do: Time for a Wintery Craftastic Monday Link Party! 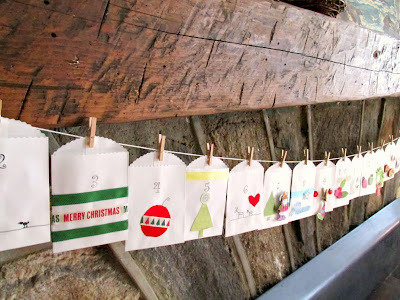 Time for a Wintery Craftastic Monday Link Party! Ready to get Craftastic winter-style? 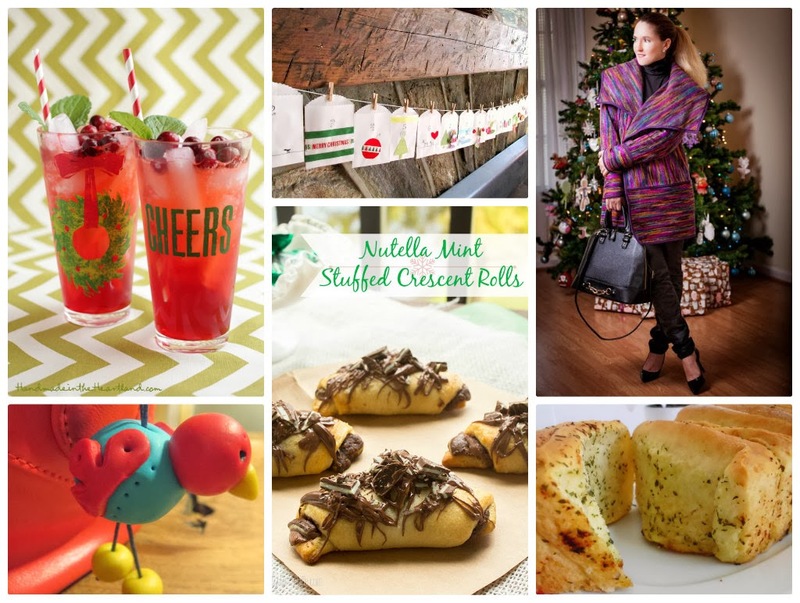 There have been some really fabulous projects, recipes & tutorials linked up the past few weeks, some for the holidays and some just for fun. Let's see if we can make the rest of December rock too and keep those creative links coming! 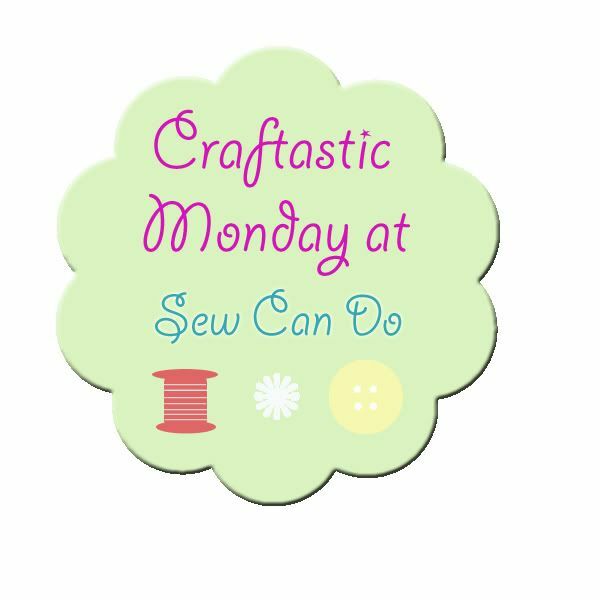 I've got more tutorials to share with you this week AND a fabulous fabric giveaway tomorrow, so be sure to head back here the rest of the week for more crafty fun!! And check out this cute little winter bird key ring from Howling At The Moon. I love the red & aqua! Love this party! Look forward to it all weekend! Thanks for hosting! Cheryl, I'm back again:) everyone's in bed! Yay! Forgot to tell you: have a great week! The nutella mint rolls look amazing! 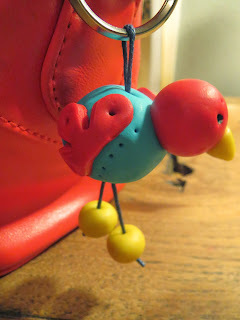 And that is such a cute bird keychain :) Thank you for hosting the link up! 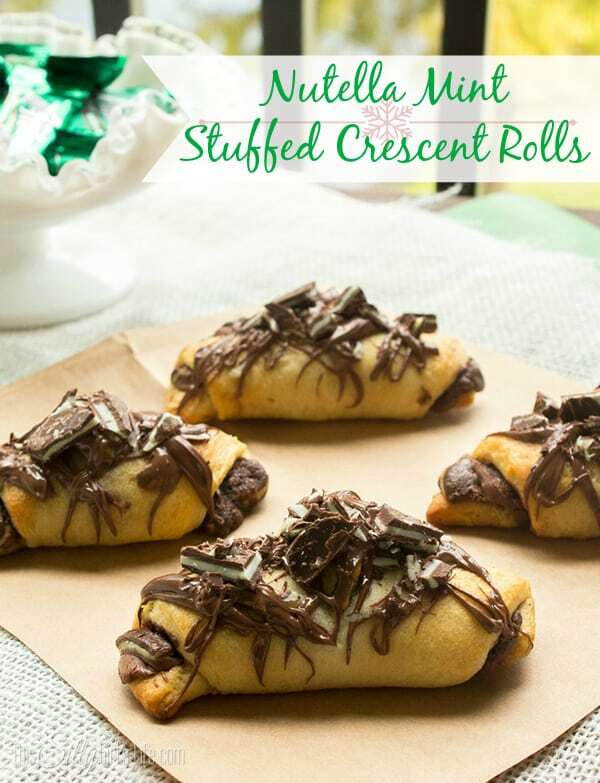 You had me at Nutella Mint Crescent Rolls. Thanks for all the fantastic craftsy ideas. Linking up. Do pop over and say hi! You are all the best! Thanks so much for such sweet words about my party - you're what makes it a joy to host! !